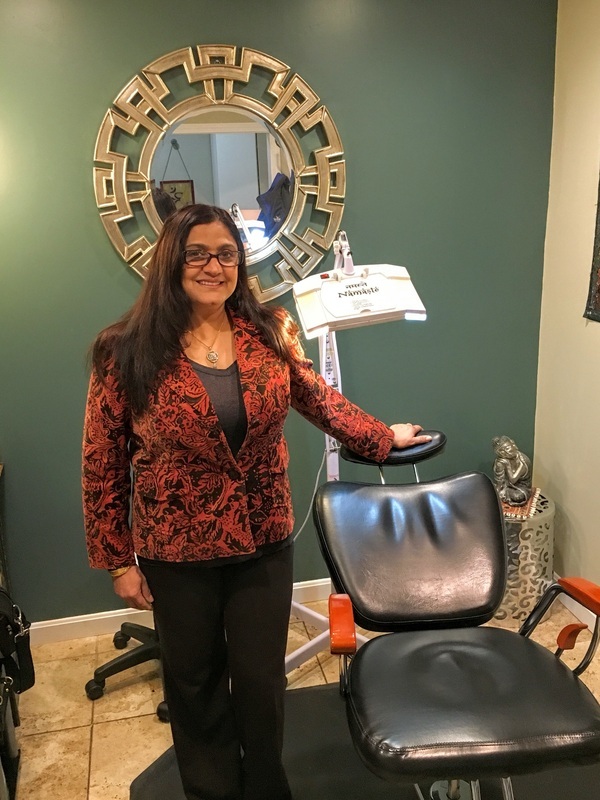 A high tech state of the art salon comes to South County. John Tomasso, a resident of Narragansett with over thirty years of experience, presents South County Choppers and his personally trained staff. We specialize in Custom Cuts, Foiling, and Brilliant Colors for today's hip fashion. This extremely sleek, cutting edge salon can create and deliver exactly what you need! Our team will devote extra time to customize your look to create your perfect style. Walk-Ins always welcome. Interested in becoming part of our team? Enhance your career by joining our staff--Call us today! 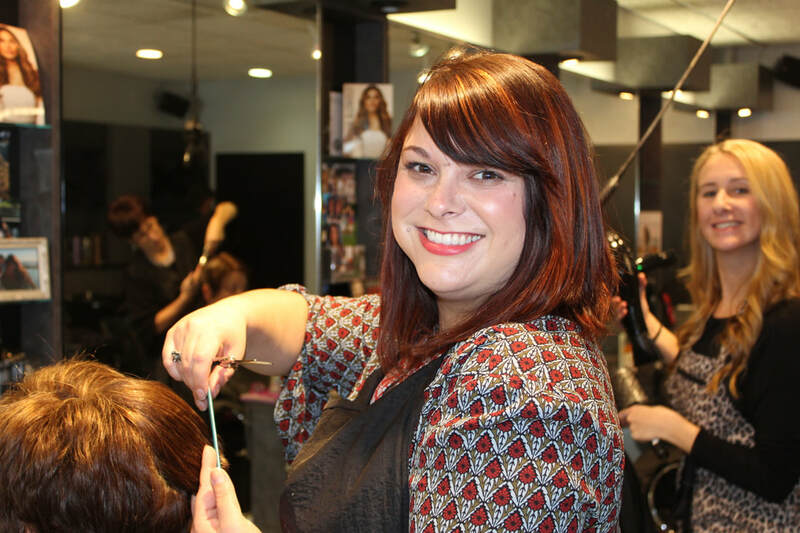 Graduate of Paul Mitchell The School, specializing in coloring, cutting, and styling. 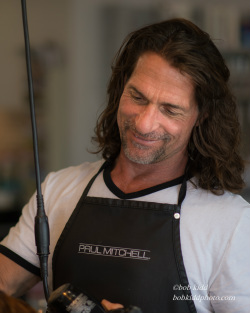 Graduate of Paul Mitchell The School, specializing in coloring, cutting, styling, men's styling, and formal hair. Ashely is Brazilian Blowout certified. Graduate of Paul Mitchell The School, specializing in corrective and creative coloring, cutting, styling, and men's hair. Advanced education at Paul Mitchell Las Vegas Signature Gathering. Graduate of Paul Mitchell The School '04, specializing in coloring, cutting, styling, men's styling, and formal hair. Advanced education through Bumble & Bumble. 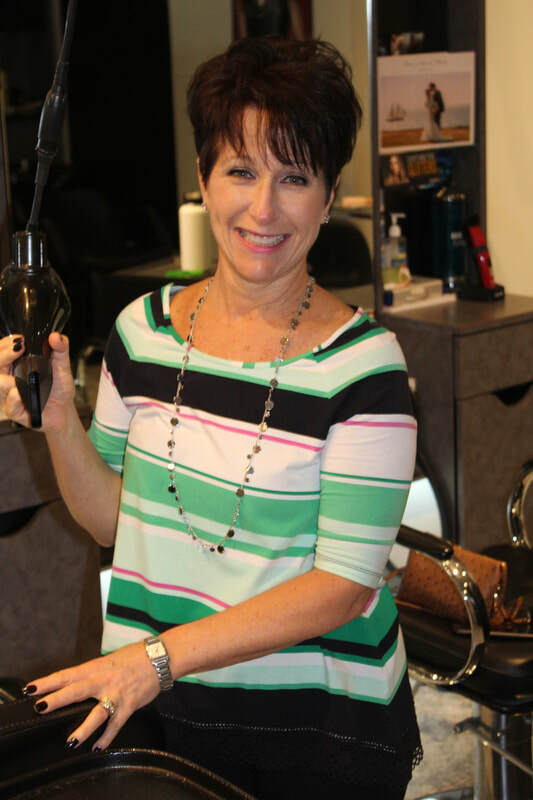 Salon stylist with over 20 years of experience in most beauty services offered. Haircutting for men and women, all phases of color services as well as facial and body hair removal including Brazilian waxing . Certified in Brazilian Blowout. Independent hairstylist, skilled in coloring, cutting, men's hair, and styling. 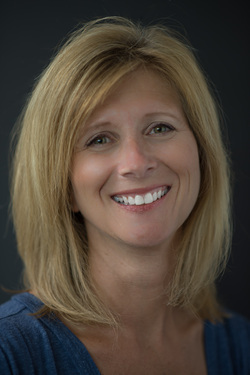 A graduate of Costins Beauty Academy with over 23 years of experience. 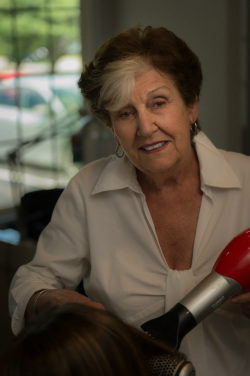 A licensed cosmetologist specializing in haircuts, coloring, and styling. Trained with Baco European coloring line and cuts. A 2013 graduate of Empire Beauty School, licensed cosmetologist and esthetician. Trained in coloring, cutting, and styling. 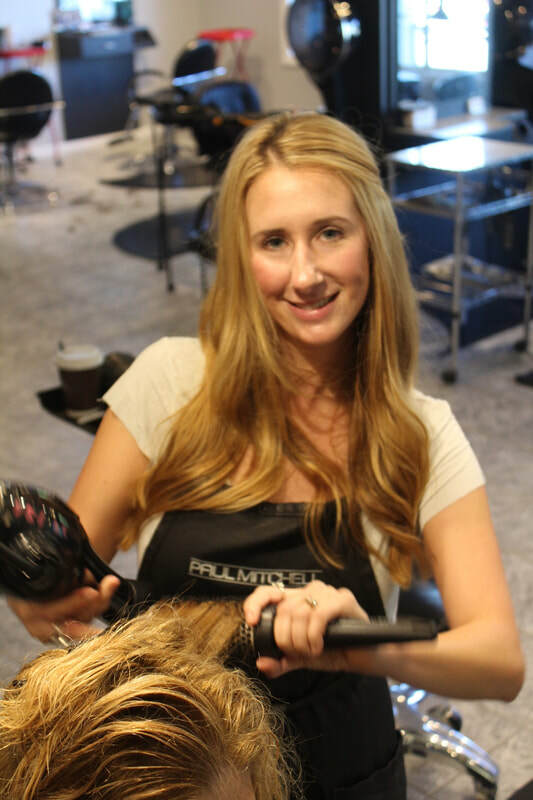 Brittany specializes in men's hair and is Brazilian Blowout certified. A 2012 Phase two professional graduate from Paul Mitchell The School; Skilled at men's haircuts and color. Alex is certified in Brazilian Blowout and Academy Pro. hair extensions. Master Threader, who comes to us from Delhi, Honolulu, and Naples, Italy. 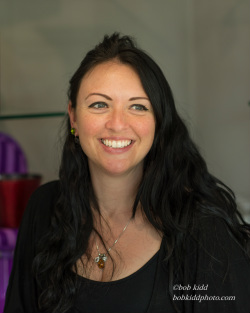 Her international flair combines with her over 30 years of knowledge and experience in the ancient art and techniques of facial hair removal and eyebrow shaping. She was trained in India and Canada.